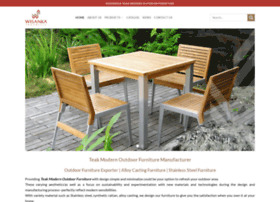 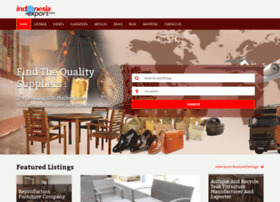 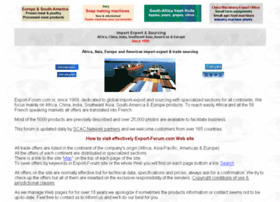 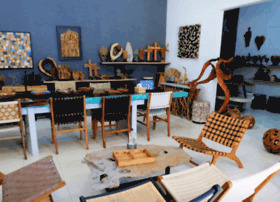 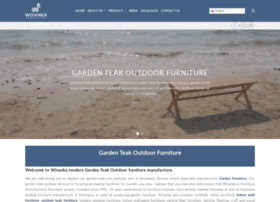 Indonesia furniture exporter and manufacturer of outdoor furniture, synthetic rattan and other product. 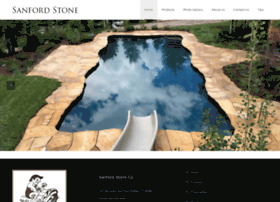 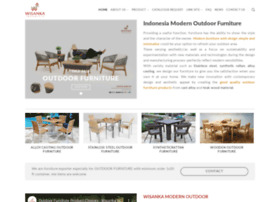 Mail: info@modern-outdoorfurniture.com, phone : +62 812 268 0541. 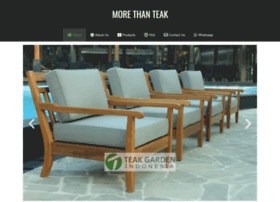 Reclaimed-teak.com,Indonesia furniture exporter and manufacturer of reclaimed teak and other product. 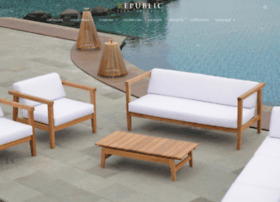 Mail: marketing@reclaimed-teak.com, phone : +6281 1264 3943.